Sports Academy. Click the buttons below for more information. 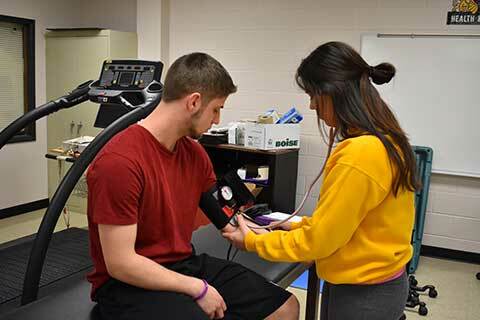 Missouri Western’s Department of Health, Physical Education, and Recreation educates and prepares students to engage in careers across the health, sport, recreation and fitness spectrum. 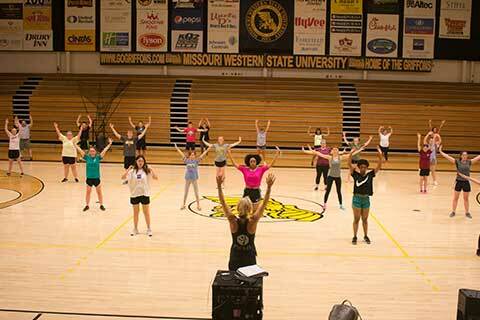 What sets us apart is our commitment to high-impact applied learning experiences. 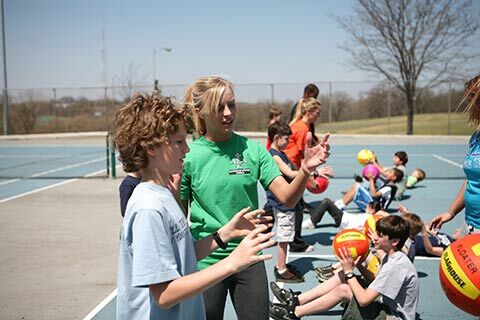 Students will engage in a variety of hands-on learning experiences both in the classroom and professional settings.